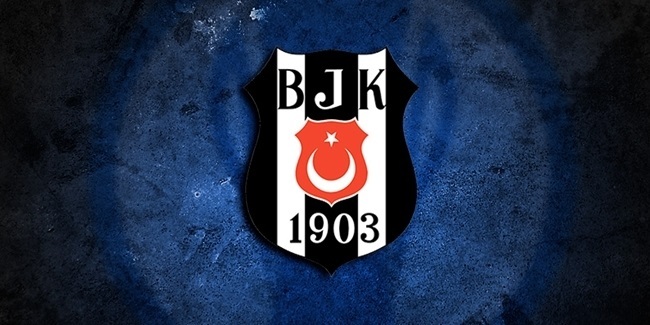 Besiktas JK Istanbul signed veteran forward Cenk Akyol to a multi-year contract on Thursday. The deal is for two seasons with an option for a third year. Akyol (1.97 meters, 28 years old) arrives from Anadolu Efes Istanbul, though he played sparingly last season after breaking his foot during the preseason. He missed the entire Turkish Airlines Euroleague season, returned at the end of the Turkish League season, appeared in one regular season game and seven playoff games. Akyol has divided his career this far between Efes and Galatasaray, spare one season with Air Avellino in Italy in 2009-10. 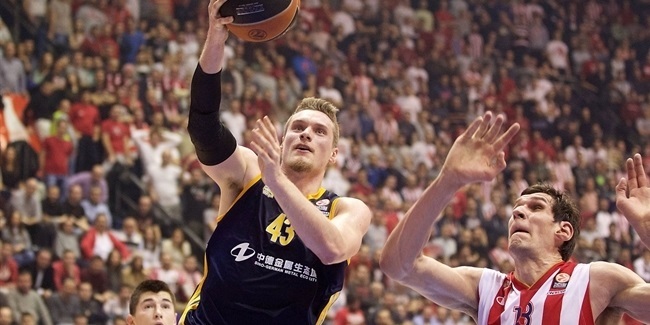 He grew up in the Efes junior system and debuted in the Euroleague for the club at age 17, back in the 2004-05 season. Akyol has appeared in parts of eight Euroleague seasons and averaged 7 points on 40% three-point shooting in 21 career Eurocup games for Galatasaray. His trophy case from his club career includes a pair of Turkish League championships and four Turkish Cup crowns. Akyol has been a member of the Turkish national team and helped it reach the 2010 FIBA World Championships title game. He also led Turkey to four other silver medals in youth competitions - at the U16 European Championship in 2003, the U18 European Championships in 2004 and 2005 and the U20 European Championships in 2006.